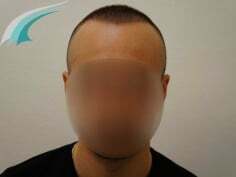 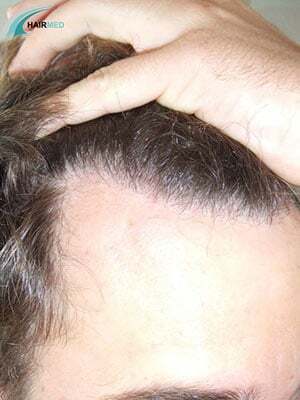 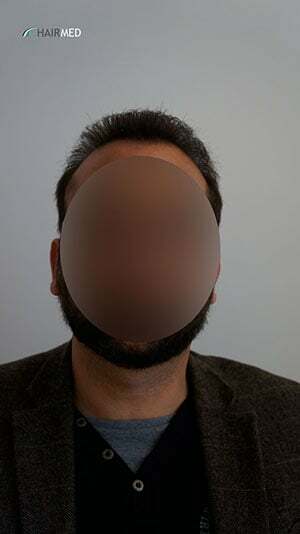 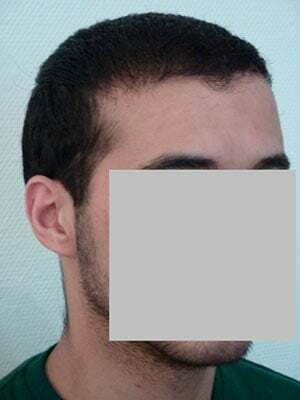 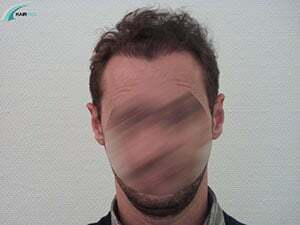 This 31 years old patient suffered from receeding hairline. 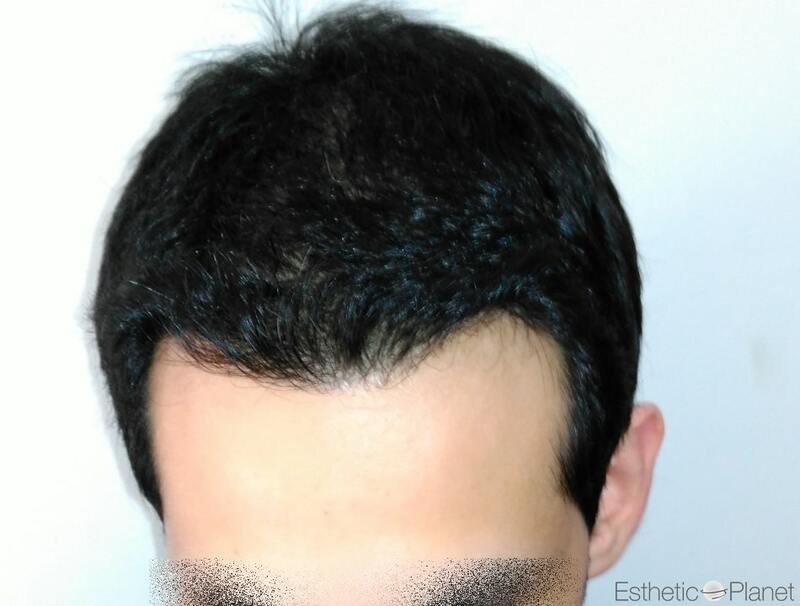 He choose the non-visible scar procedure FUE with Dr Beyhan Zeybek in Istanbul. 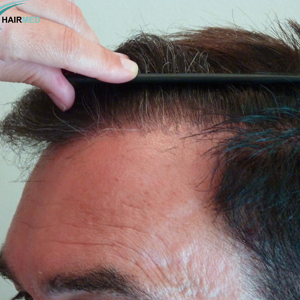 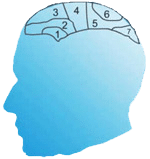 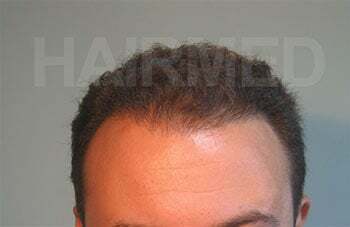 Hair line design is Dr Beyhan Zeybek’s specialty. 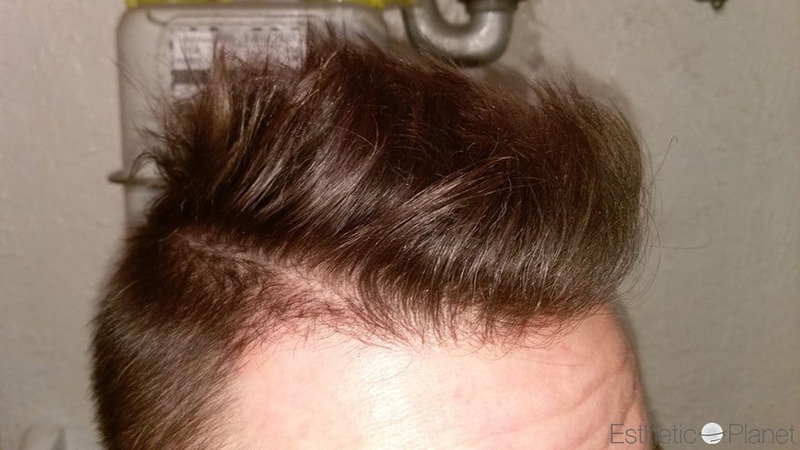 She implanted 2800 grafts within a single day procedure. 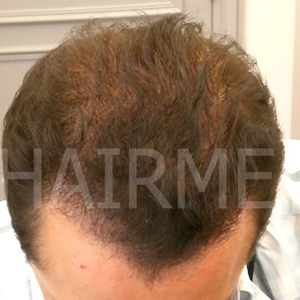 2800 grafts is the maximum amount that Dr Beyhan can perform in 1 day by FUE. 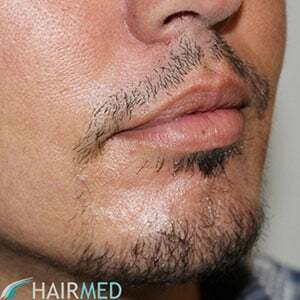 Dr Beyhan Zeybek performs 100% of the isolations, 100% of the extractions, 100% of the incisions. 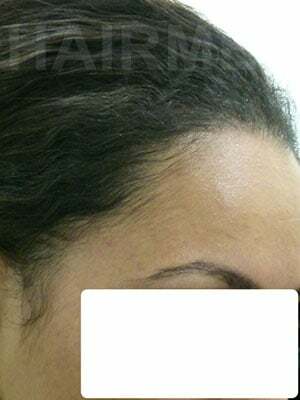 Her assistant and herself are implanting the grafts inside the pre-made incisions. 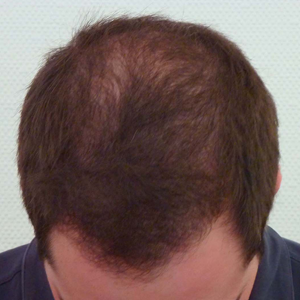 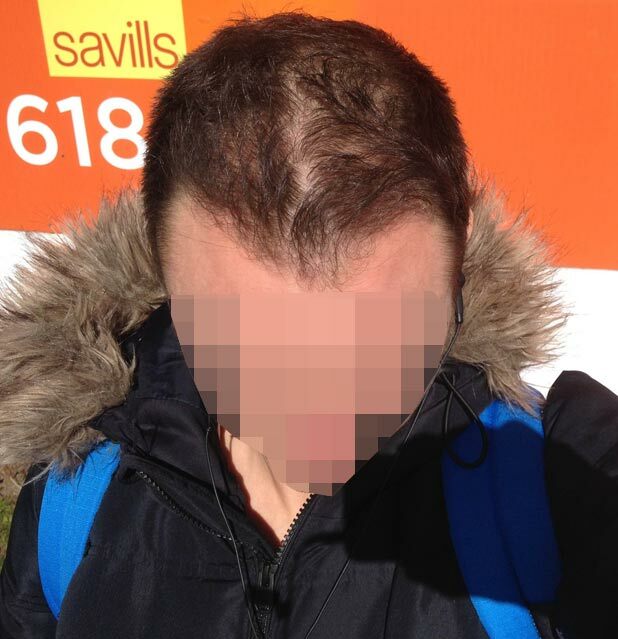 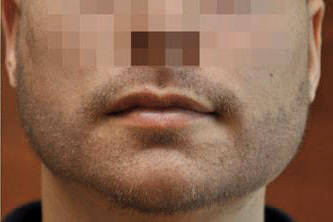 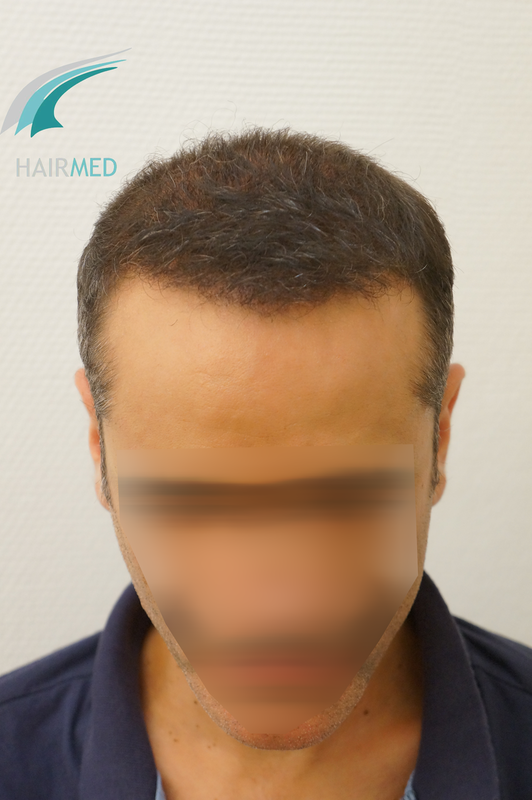 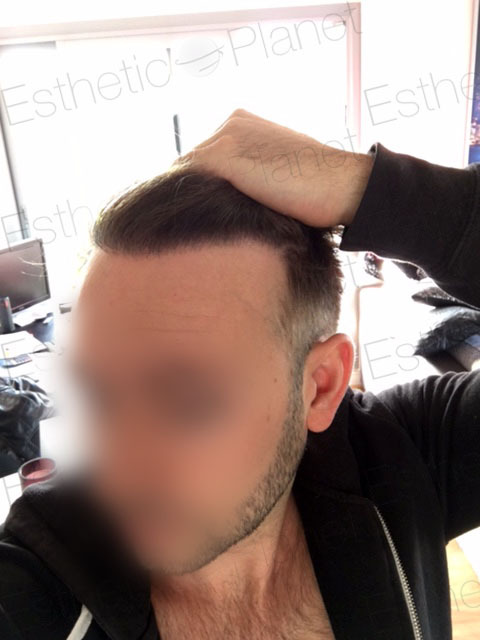 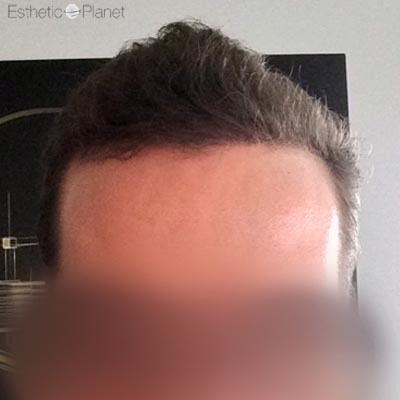 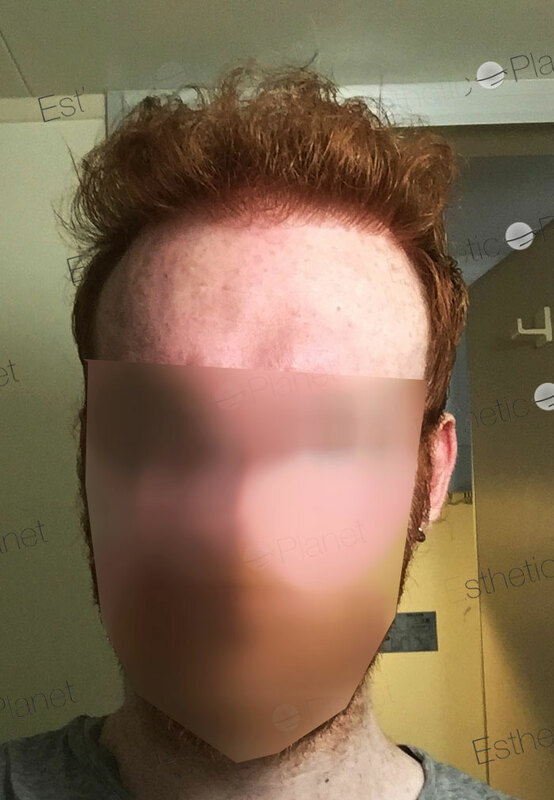 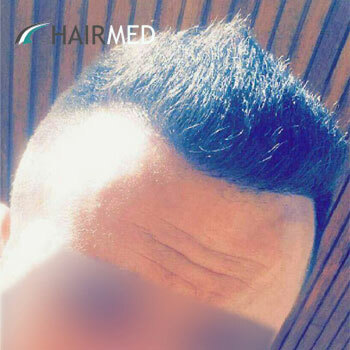 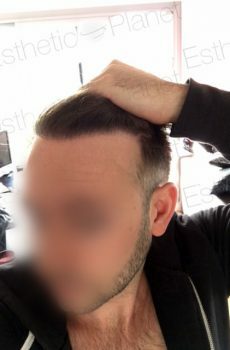 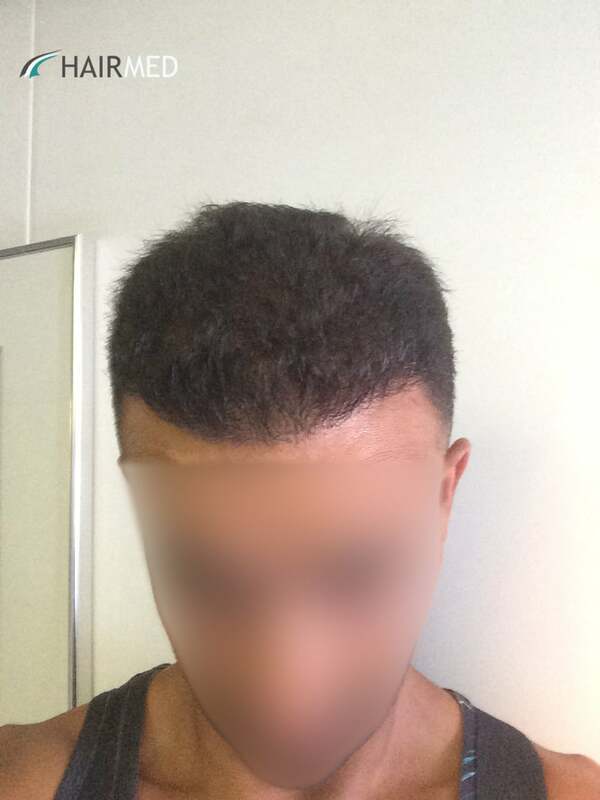 We are very pleased by the natural look and beautiful result of this FUE hair transplant.